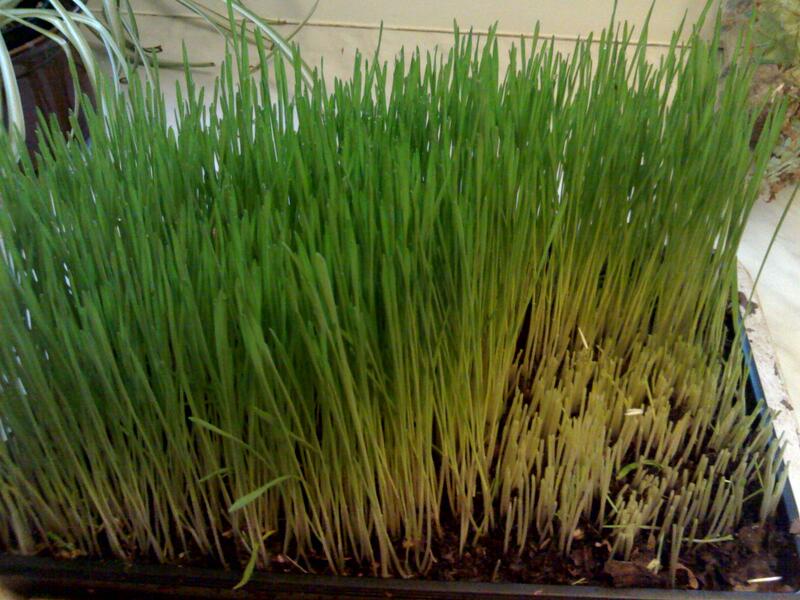 My preference is to grow my own wheatgrass and juice it myself. I can add celery, pear, lime or anything else that takes my fancy at the time! Check out this video of Paul making a salad in a glass. Sometimes the temperamental weather means that my grass grows slowly and I want another way of getting a ‘shot’. 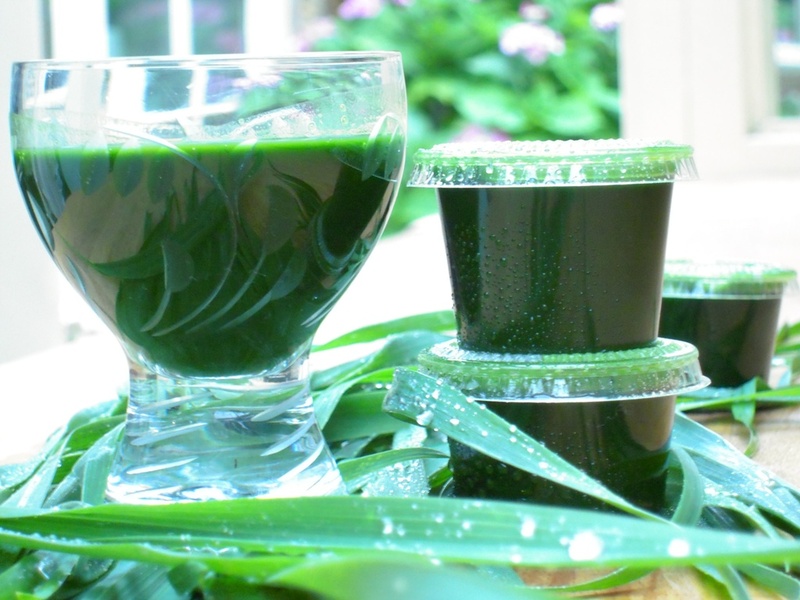 I buy wheatgrass juice frozen in little pots from Live Wheatgrass. It comes well insulated and won’t thaw out before you get home. Then you just take an individual pot out of the freezer when you want one. you will get an extra week’s supply free. I buy wheatgrass juice in pouches from Tonic Attack. It’s very useful when I’m travelling as it does not need to be kept in a fridge. I took some with me when I represented Great Britain at the 2012 World Field Archery Championships. You can order via their website from this page. If you contact them and say you are a Jackie Wilkinson Nutrition Coaching client, they will give you an initial discount. They also sell broccoli sprout juice.